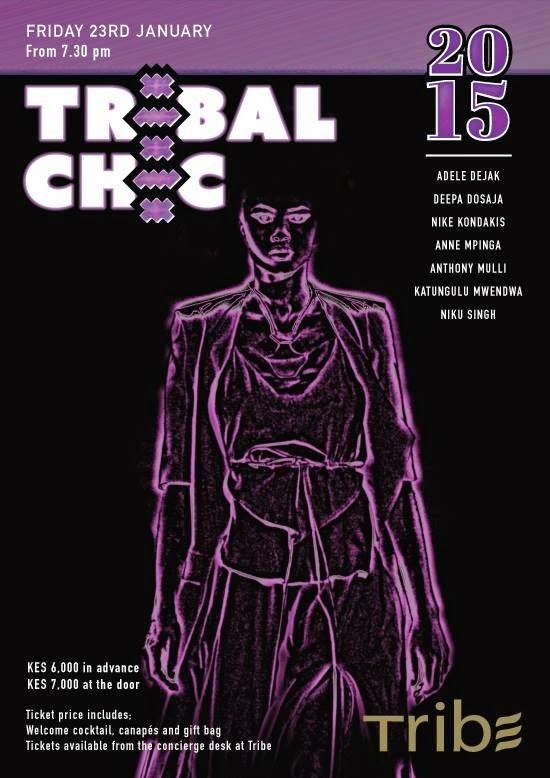 TRIBAL CHIC 2015 IS HERE! 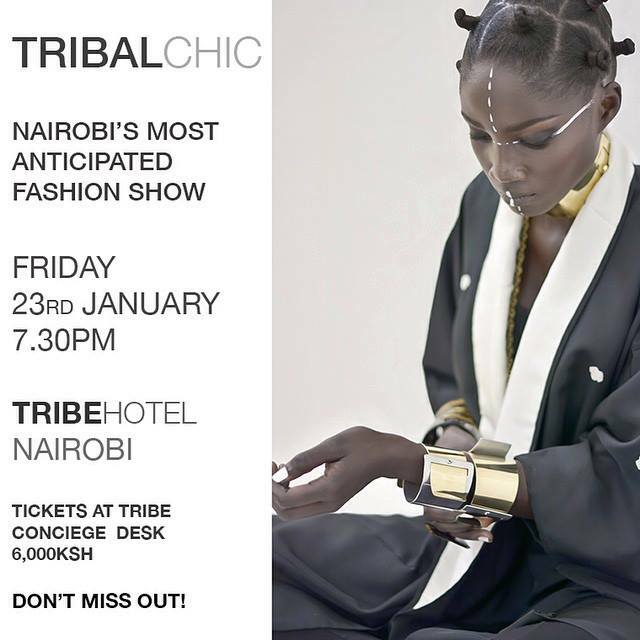 Following the success of 2013’s Tribal Chic Fashion Show, Tribe Hotel in Nairobi presents Tribal Chic 2015 – one of Kenya’s most glamorous annual fashion event; another incredible line-up of established and fashion-cultured talent from Kenya’s fashion world. Proceeds from previous events have always been charity-oriented. 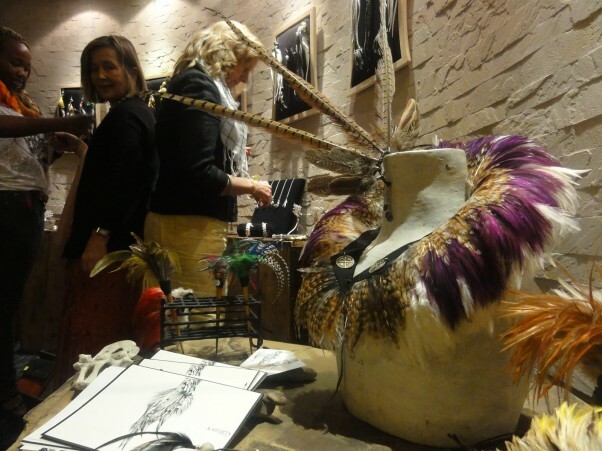 We are looking forward to another night of Music, Food and Fashion from Tribal Chic tonight! Nairobi’s most anticipated fashion event in Kenya is just a few hours away! Tickets are available from the Concierge desk at Tribe Hotel. Contact marketing@tribehotel-kenya.com for more information. Get your tickets quick, only a limited number left! Next Post Zen Fashion High Tea 2015 is Here….